TRIPLE SAVINGS SALE! SAVE 3 WAYS! SAVE 3 WAYS AND RECEIVE A GIFT CARD! 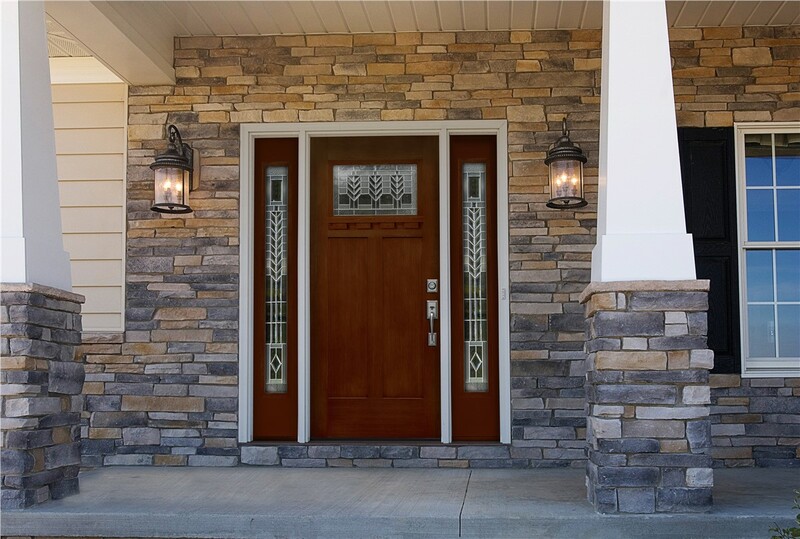 Quality entry, patio, and storm doors provide enhanced security, energy efficiency, and curb appeal to your home. 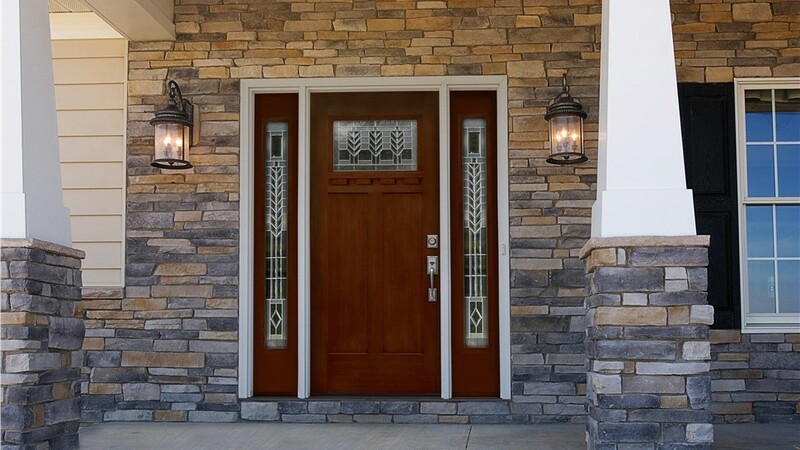 A new entry door is a great way to add a pop of color to the exterior of your home. Mad City has a large selection of doors in many styles and colors, so it’s easy to find a look you’ll love. Our team is factory trained and certified, so you can count on a flawless installation. The Green Bay doors we offer are made from durable materials and boast impressive security features and industry-leading warranties. 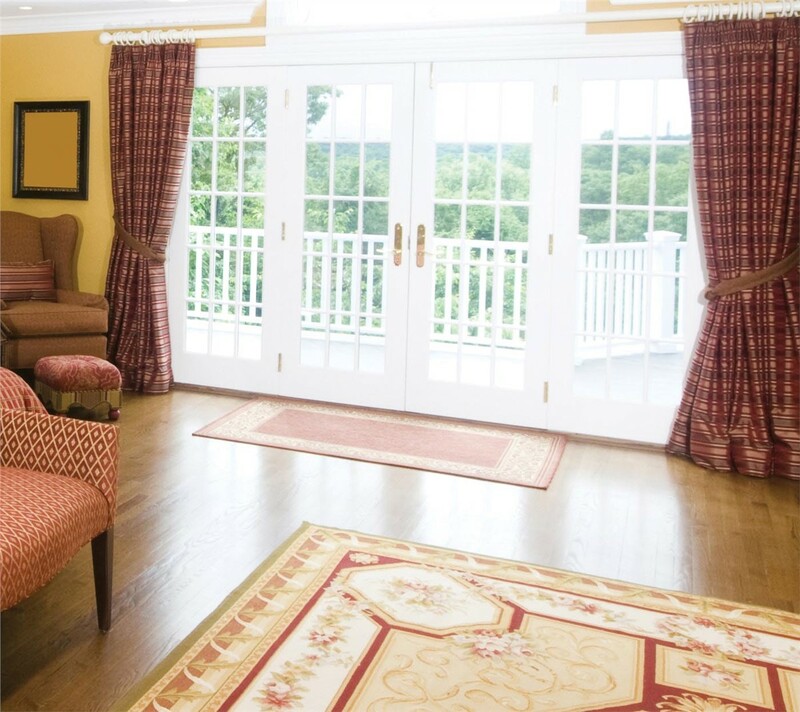 Make the most of your outdoor space with new sliding or French patio doors. Our door specialists can help you choose a door for any space—even where your interior space is limited. Energy efficiency is also important when choosing a patio door, and we’ll take the time to explain the features of each door that we offer so you can make the choice that best suits your needs and your budget. 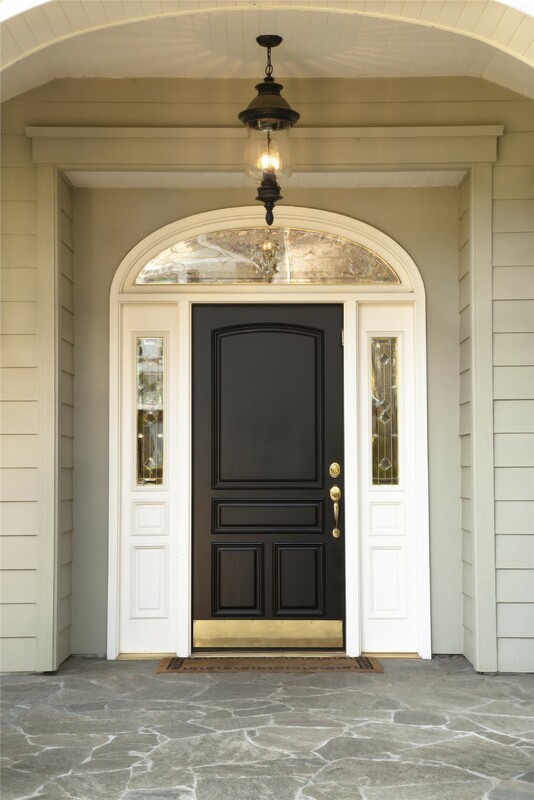 Some homeowners are unsure about installing a storm door because they think it may detract from the look of their home. 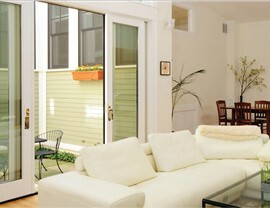 Mad City offers a beautiful selection of storm doors that enhance, rather than detract from, your home’s curb appeal. 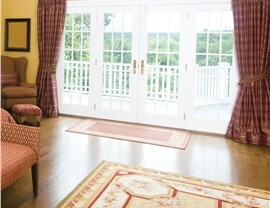 Benefits of storm doors include enhanced protection from intruders and extra insulation for better energy efficiency. For doors, windows, and other Green Bay home improvements, Mad City is the trusted choice. Since 1998, we’ve helped more than 15,000 homeowners beautify and add value to their homes—and we can do the same for you! Call Mad City Windows today to learn more, or fill out our online form now to schedule a free, no-obligation estimate. Enjoy expert home renovations—and a level of service that is becoming harder to find. Senior & Repeat Customer Discounts Available!